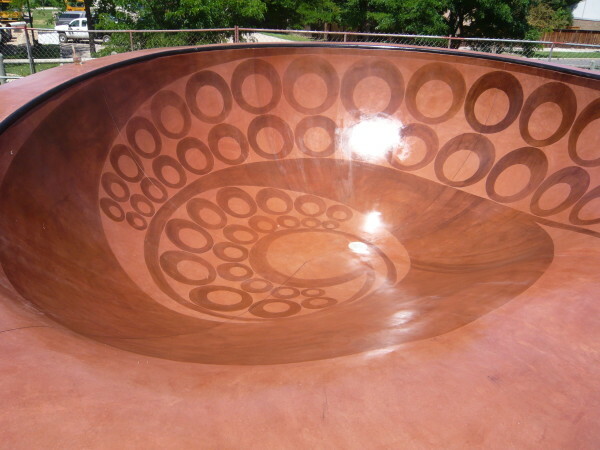 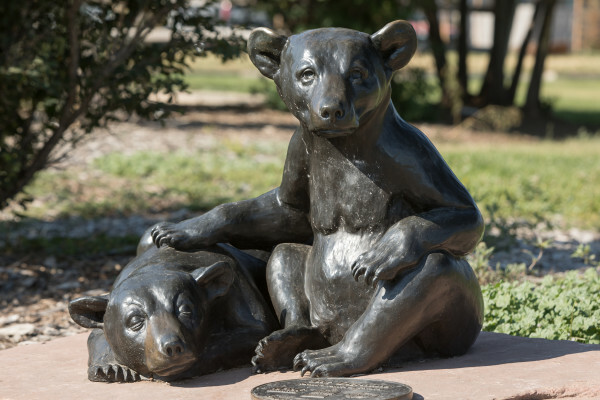 City of Northglenn, Colorado Art Collections. 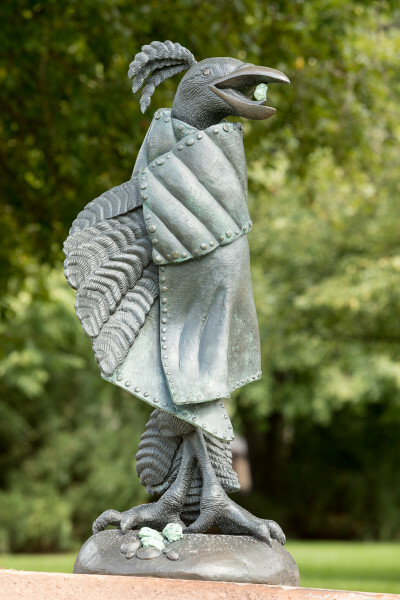 All Sculpture Photos by Paul D. Weinrauch. 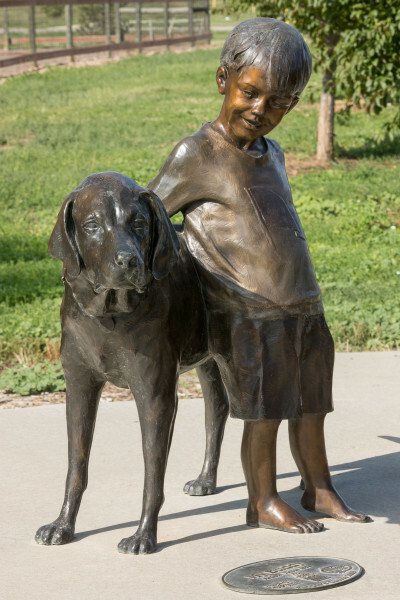 Art on Parade People's Choice Award Winners. 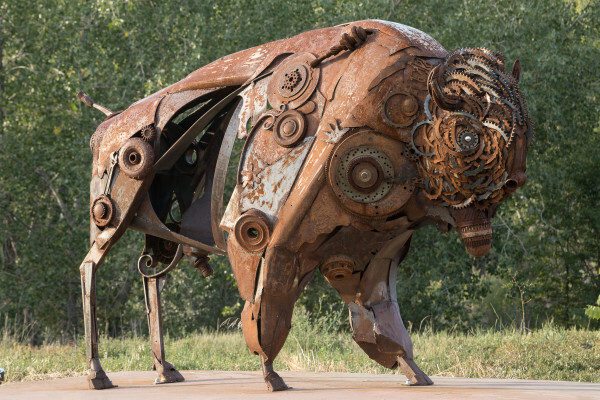 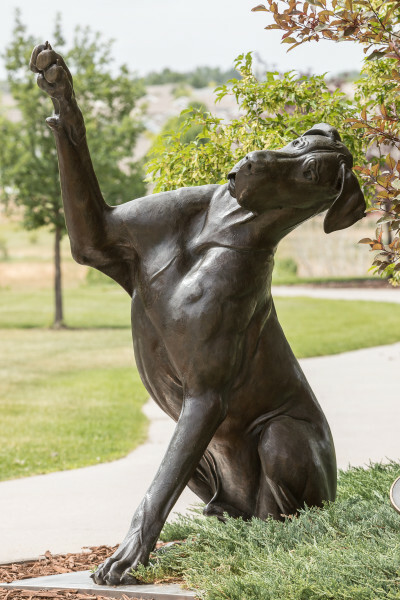 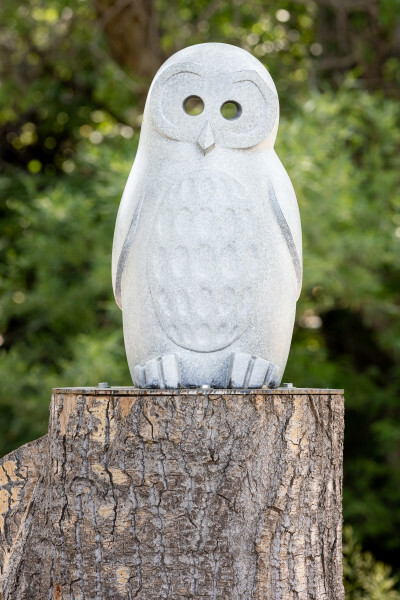 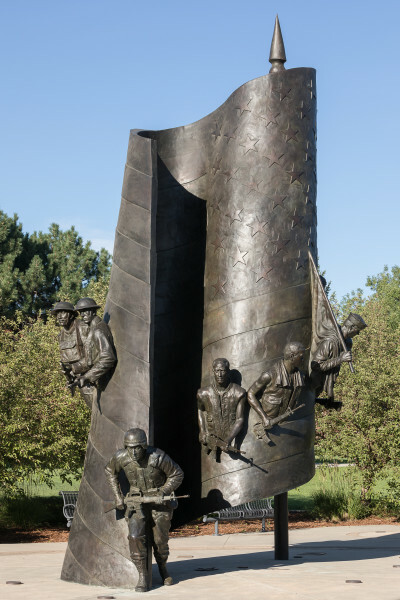 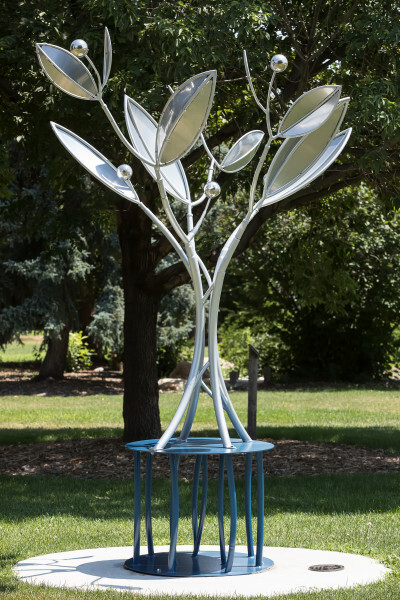 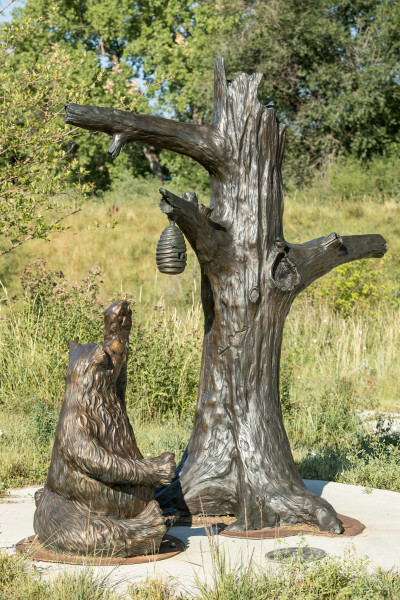 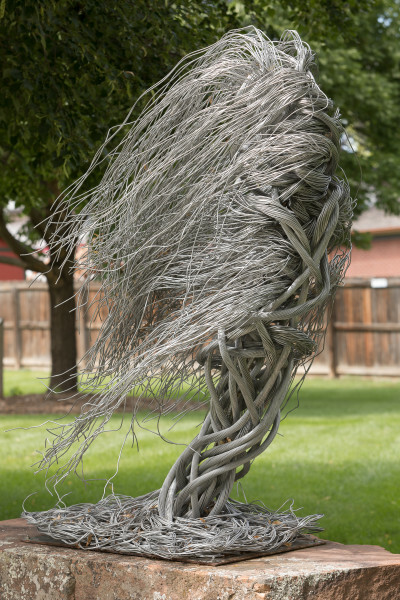 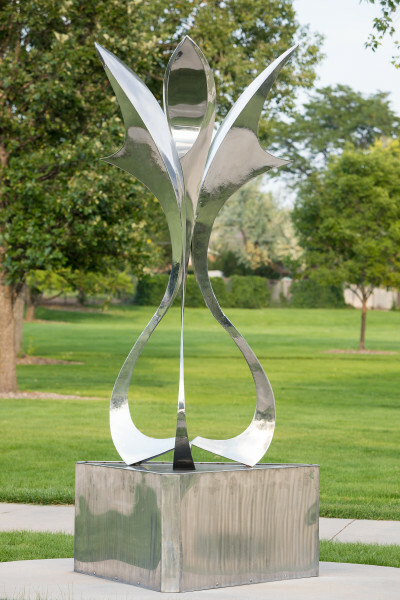 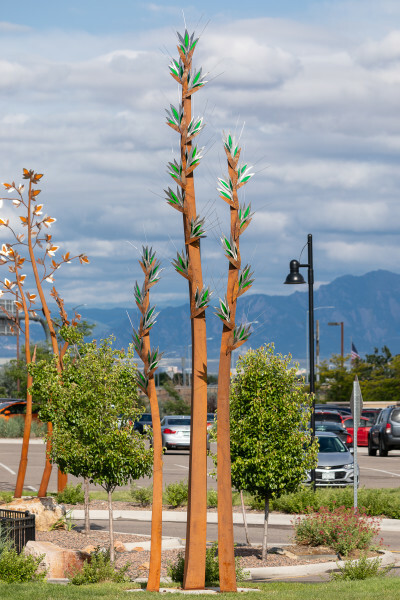 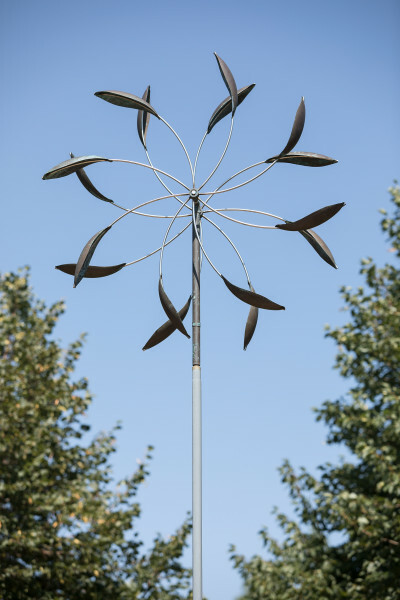 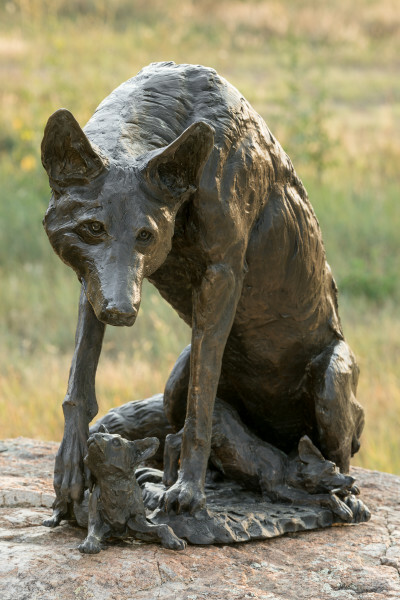 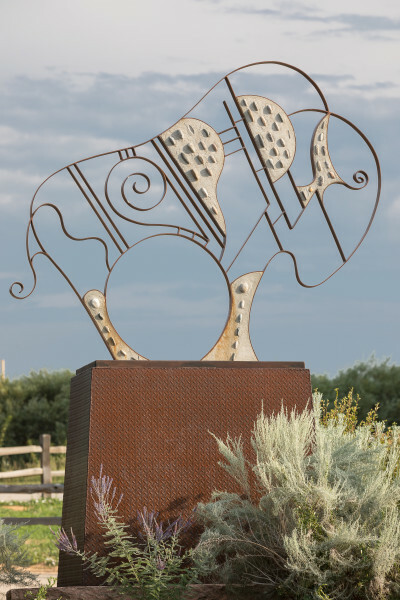 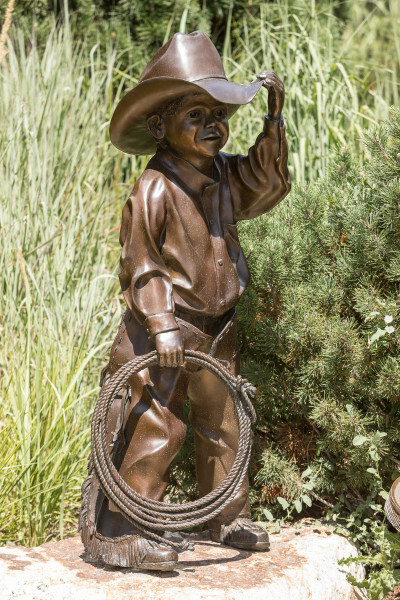 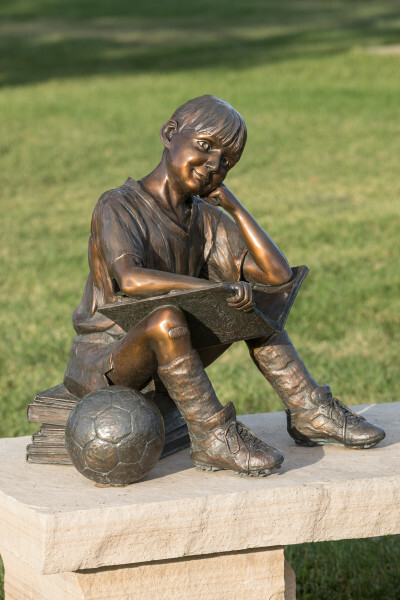 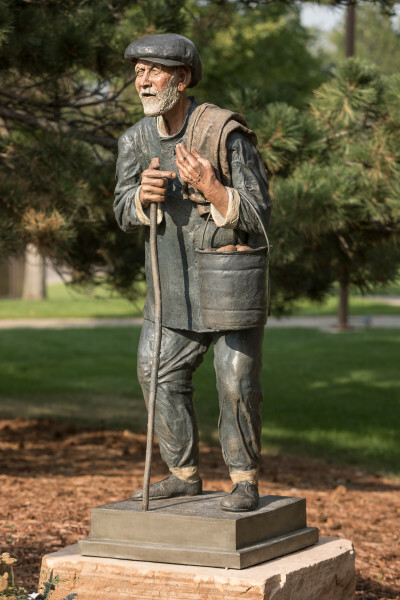 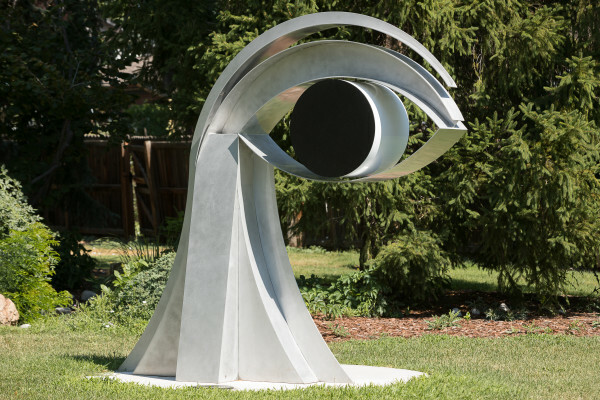 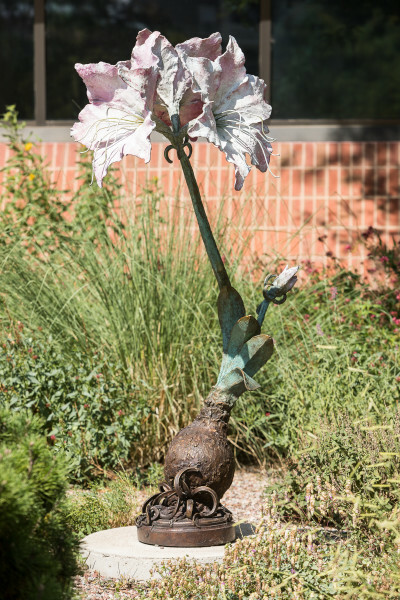 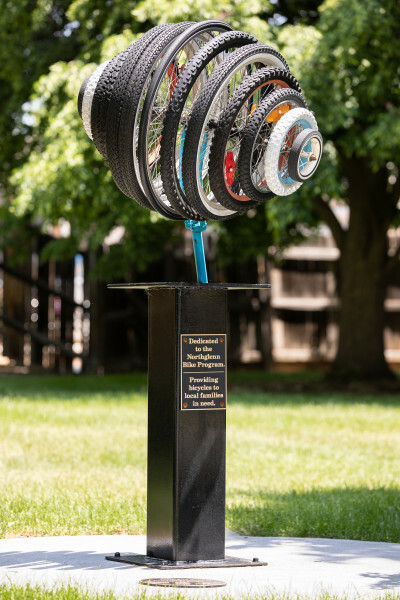 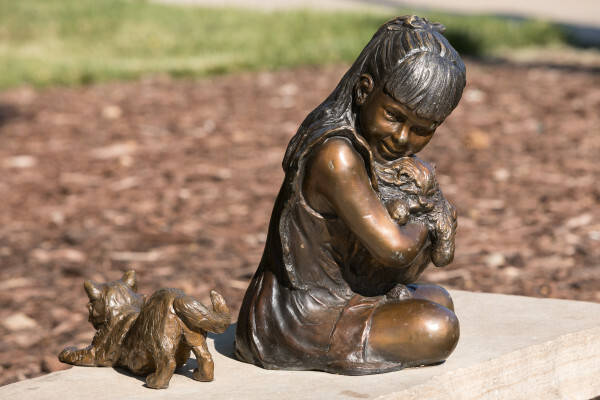 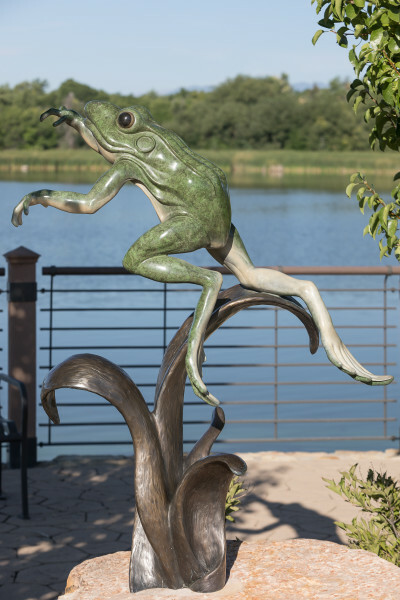 Northglenn's Public Art Program with yearly temporary installations and then the purchase of one sculpture that was voted as the People's Choice for permanent installation in the city's collection..